Disney fans who were up early this morning and watching GMA were in for a delightful treat. 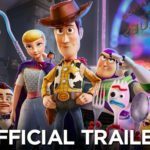 A brand new trailer for Toy Story 4 debuted on during the morning news show. 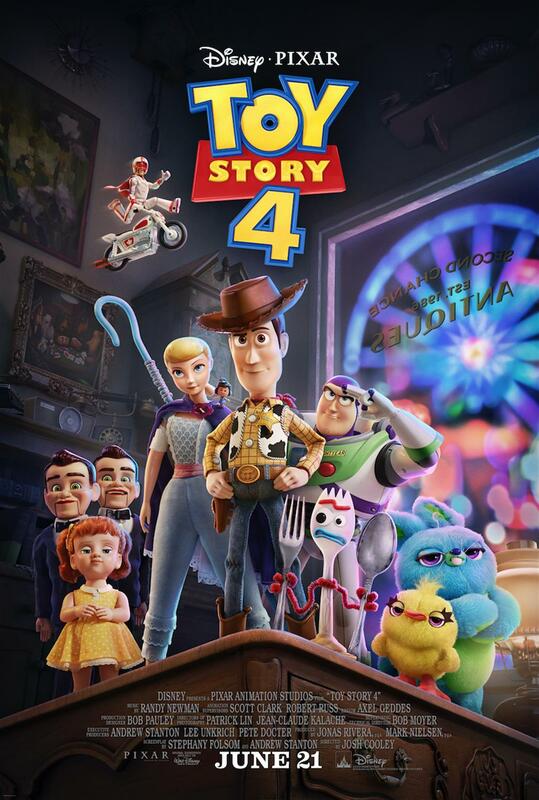 A new trailer for Toy Story 4 dropped this morning on ABC’s GMA. Fans of the charming Pixar franchise were given an all new look at the film during a special segment on the show. The trailer shows the toys hitting the road and introduces some new characters. Jonas Rivera on Duke Caboom: “The first time Josh [Cooley] and I talked with Keanu about the role, Keanu became Duke Caboom. Keanu was asking great questions that dug deep to find the soul of the character. At one point he stood up on the table in the middle of Pixar’s atrium and struck poses while proclaiming victory. It was so funny. It’s all in the movie and it’s all Keanu. Cooley on Giggle McDimples: “Giggle is Bo’s Jiminy Cricket—we’re able to get insight on Bo through their relationship together. Giggle is definitely the smallest toy in the Toy Story universe. She’s been stepped on, vacuumed up, and probably put up a kid’s nose in her time. Giggle McDimples literally pops on the screen because of Ally’s personality and infectious energy. Nobody can laugh like Ally Maki." 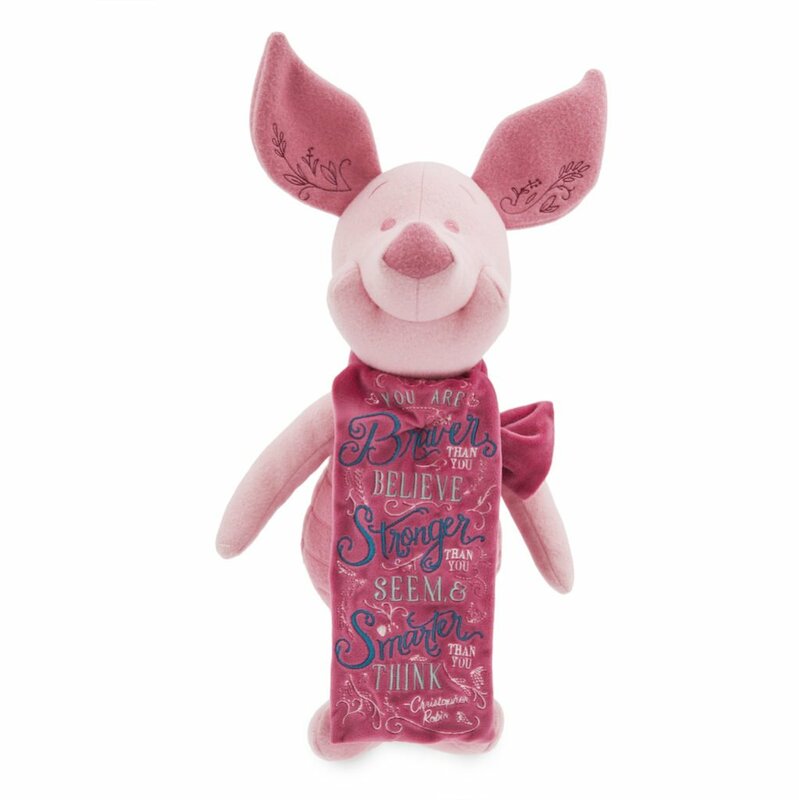 Disney fans can also check out the new Bo Peep topiary this spring during Epcot’s Flower & Garden Festival from March 6 – June 3, 2019. 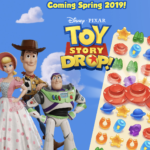 Big Fish Games recently announced a new match-3 mobile game, Toy Story Drop! that will be available for download prior to the film's release. 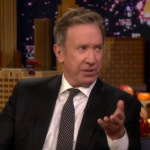 Actor Tim Allen, says Toy Story 4 “is so emotional.” During an interview on The Talk he told that audience that he had to fight back tears. 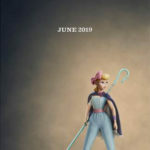 Toy Story 4 premieres on June 21, 2019.